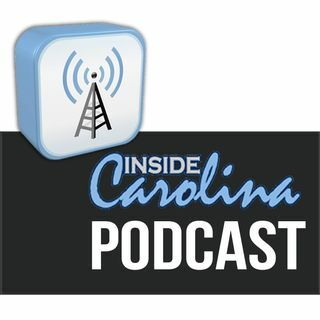 In this edition of the Inside Carolina podcast, Inside Carolina’s football recruiting expert Don Callahan joins Buck Sanders and Jon Seiglie to give an update on how UNC’s 2020 class is shaping up after the Heels hosted their elite junior day event last Saturday. One attendee has already given a verbal commitment to Coach Mack Brown – cornerback LaMareon James out of Chesapeake, Virginia, and several others have since named the Heels as the leaders in their respective recruitments. While it ... Maggiori informazioni remains to be seen if the event will directly lead to any more commitments, the early returns seem to be very positive for Carolina.